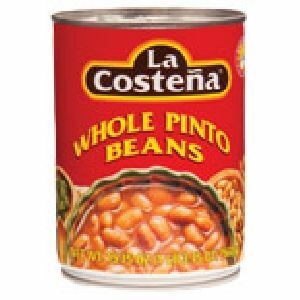 Ingredient : Water, pinto beans, onion, tomato, salt, soybean oil, jalapeno pepper, spices. 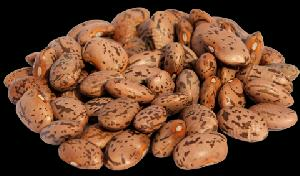 Our Pinto Beans are high energy food, as they are enriched with protein (40-45%), magnesium (45-50%), iron (30-35%), etc. From Punjab(India), we are providing a lot of products having quality and cost-effective prices. Besides Letter of credit for payment, we are comfortable with online payment options and other offline methods. Buyers can choose an option best suited for them and make payment accordingly. Located in Mumbai, we share space with the first-rated Manufacturers, Suppliers, and Exporters of Pinto Beans worldwide. 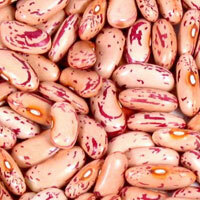 Our Pinto Beans is not only fresh & tasty, but also has a rich content of iron, thiamine, protein, manganese etc. To keep the adulterants at bay, we follow wise storing and packaging practices. Be it a bulk order or retail, we always offer the best deal in the market. We are offering pinto beans that are made available at the most reasonable rates for the clients. 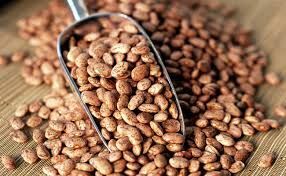 The pinto beans we provide are obtained from reliable sources, and are demanded by the people due to their highly beneficial contents like iron, protein, thiamin, copper, manganese, etc. attributes : fat free hygienically processed excellent source of cholesterol lowering fibers helps in stabilizing blood sugar levels . 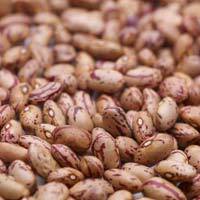 We are well known for supplying and exporting of wide variety of Pinto Beans. Alliance Grain Traders India Private..